Magic Leap is peeling back the veils of secrecy and finally giving users a sneak peek under the hood of its upcoming operating system. 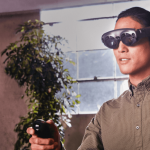 The company has updated its developer documentation and a host of images and details have been circulating on various platforms that give users the specifics about its Lumin OS interface and how it will appear in its yet to be launched Magic Leap One headset. The images seen so far are just screenshots or mock-ups but they set the expectation and have given users a glimpse of what the UI will look like. Magic Leap will include its own stock applications on the Magic Leap One device which is not a surprise although so far, the startup has not released any detail on what these apps will be. The Magic Leap operating system looks just like all the other operating systems in use today. The company is sticking to the flat interfaces which are way easier to navigate. You are not going to grapple with complex 3D assets just because you are working with a mixed reality platform. 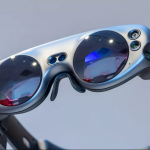 Magic Leap has made a distinction between two basic app types for its developer community in its operating system. Developers will choose between landscape apps and immersive apps. 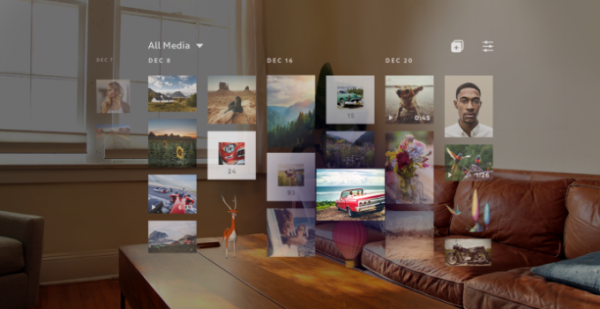 The Landscape apps will be Magic Leap’s equivalent of 2D interface whereby you will have mostly flat interfaces that still offer you some depth. Users will also be able to live inside a box, known as a prism, that can spatially fit into the user’s environment. Users will have numerous of these running at the same time. 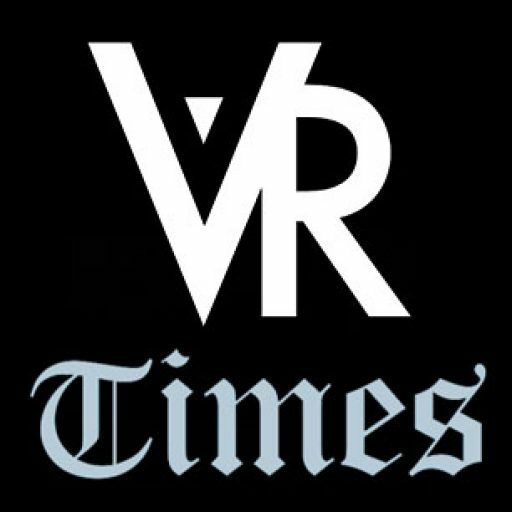 Then there will be the immersive apps that have been in the works for several years. 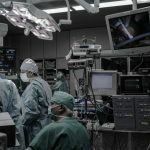 Immersive apps such as the game title Dr. Grordbort will be able to respond to the geometry that the user is in and give users something closer to an immersive experience. 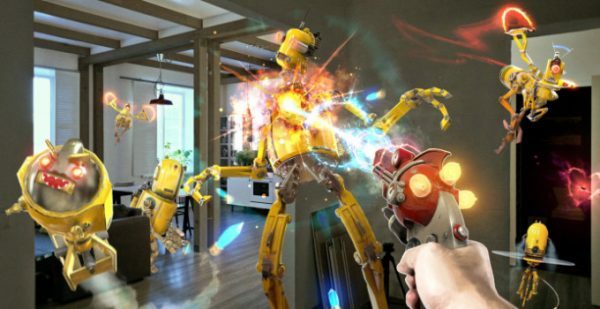 Virtual reality and augmented reality systems have had issues with text input in the past but the Magic Leap operating system will give users lots of options for text input. 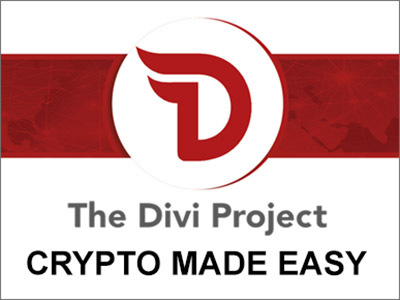 There will also be a companion smartphone application that users can use to type in text or connect to a Bluetooth keyboard. The platform will also have an onscreen keyboard that will have dictation features. 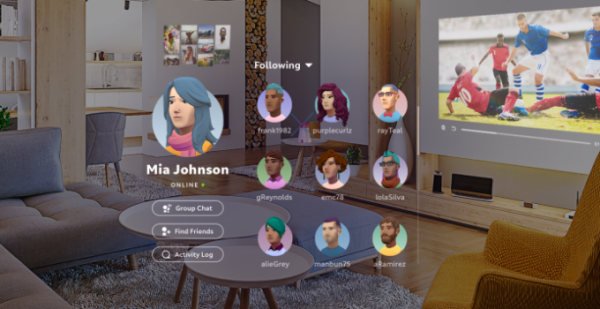 A major highlight of the Magic Leap interface is that it enables users to share the various perspectives of the apps in a multi-player experience. This technique is called “casting”. The apps that incorporate these features have buttons that users can press in order to share their experiences with other contacts. However, the startup has not divulged any details on how the setup process for this will work. The screenshots alone may not give us the whole picture so we are likely to know whether the Magic Leap OS interface has been a success. There is also the interactive aspect. Perhaps it may be underwhelming or it could exceed our expectations. From the pictures, though, the interface looks clean, functional, clear usability, bold icons and also attractive. The company seems to have sidestepped the unnecessary and potentially cumbersome 3D elements and opted for something simpler and more familiar. 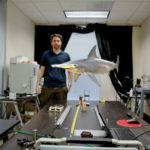 Magic Leap seems to be leaning more towards functionality and simplicity rather than something a whole lot more futuristic and “cutting edge”. 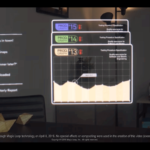 The release of these details shows that Magic Leap may finally be ready to give expectant users something. Its headset will start shipping this summer and had already been released to developers. 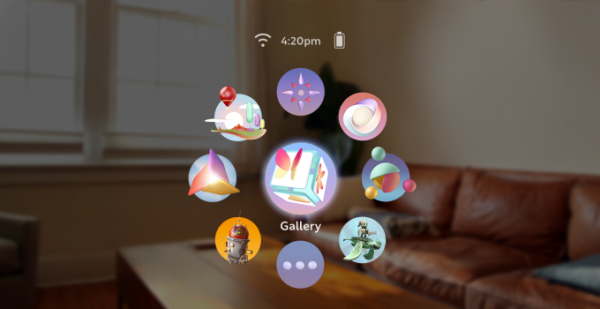 Based on the sneak peek, the Magic Leap OS interface will be familiar one as opposed to the more 3D futuristic interfaces that have been adopted by other virtual reality and augmented reality startups.